Sebastian Sepulveda is a recent student of LTC Eastbourne. The 18 year-old Colombian studied here in Eastbourne for six months, before returning home to Bucaramanga a few weeks ago. We caught up with Sebastian last week to discuss his LTC Eastbourne experience. 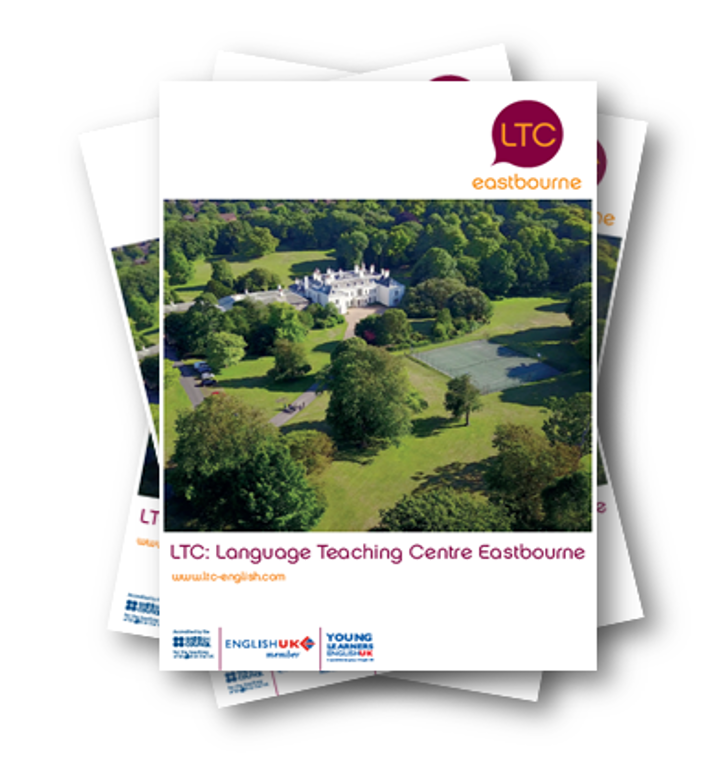 What was your story before arriving at LTC Eastbourne? My name is Sebastian Sepulveda from Bucaramanga, Colombia. I really enjoy spending time with friends, I consider myself a people person. I also enjoy football, not playing but watching it, I’m used to going to the stadium every weekend in my city. I would like to be a commercial pilot, that’s my big dream. How would you describe your time at LTC Eastbourne? It was just marvelous, the opportunity to learn English with the teachers that the school have. The opportunity to make friends and meet people from across the world. I have made lot of friends and I am still talking to them, it was just perfect for me, being there is one of the best decisions that I have ever made. How would you describe your LTC Eastbourne experience in one word? Can you explain your academic experience at LTC Eastbourne? I certificated myself as a upper-intermediate student, I started at pre-intermediate with Alan he’s an amazing teacher, I was there for nearly one month afterwards I moved up to intermediate, at the beginning with Tony a few weeks with Mark and Lisa who are the best teachers as well. I was in intermediate for 2 months and then at the beginning of 2019 I moved up to upper-intermediate with Mark where I finished my studies at LTC. During my stay at LTC I made lot of friends in all the levels, it’s such a good experience to know other cultures from around the world. For instance when I traveled to Spain, I stayed at Maria’s house in Valencia, she’s a friend that I made studying at LTC. Outside of LTC what did you get up to? I used to went out with my friends, we went to pubs, night clubs, the shopping centre, we also went to cities like London and Brighton, I consider that I spent good time with all of them inside and outside LTC. 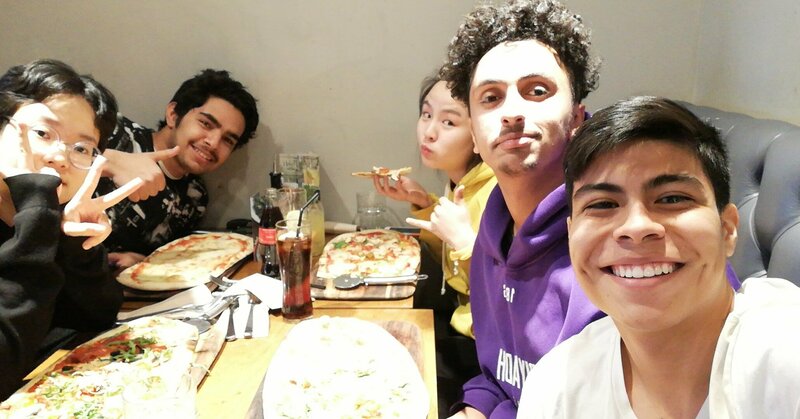 I had the opportunity to do some activities with Mark (Active English), we went to the ice-rink in Brighton, we went to Hampden Park and played bowling and laser tag, we did a FIFA tournament as well. How was your host family experience? My last host family was the Stubbs family. They were just lovely, they made me feel as if I was literally at home. They are amazing and also the food and my room was perfect. Your favourite experience from LTC Eastbourne, a memory that will stick with you for life? It’s really difficult to think about a favorite experience because I think every moment there was perfect, I think I’m always be remembering my friends, my teachers, the classes with them. What is the one food you’re going to miss from the UK? I need to be honest, British food wasn’t bad but I absolutely prefer Colombian food hahaha. Fish and chips is nice. What was the first thing you had to eat back in Colombia? Meat, chicken, empanada, fruits and coffee. I really missed Colombian food. Many students may be unsure as to whether to study in the UK. What would you tell them? I would say to them that just go, don’t think twice. I’m pretty sure they’re not going to regret it. What is next for Sebastian? I’m planning to go to Canada and study university there, afterwards I would like to study aviation but I need to do an effort first, it means studying another subject, have a job there and save up to study and make my dream a reality. Are you interested in studying here at LTC Eastbourne on one of our adult courses? We have a wide range of adult courses on offer here at LTC Eastbourne. 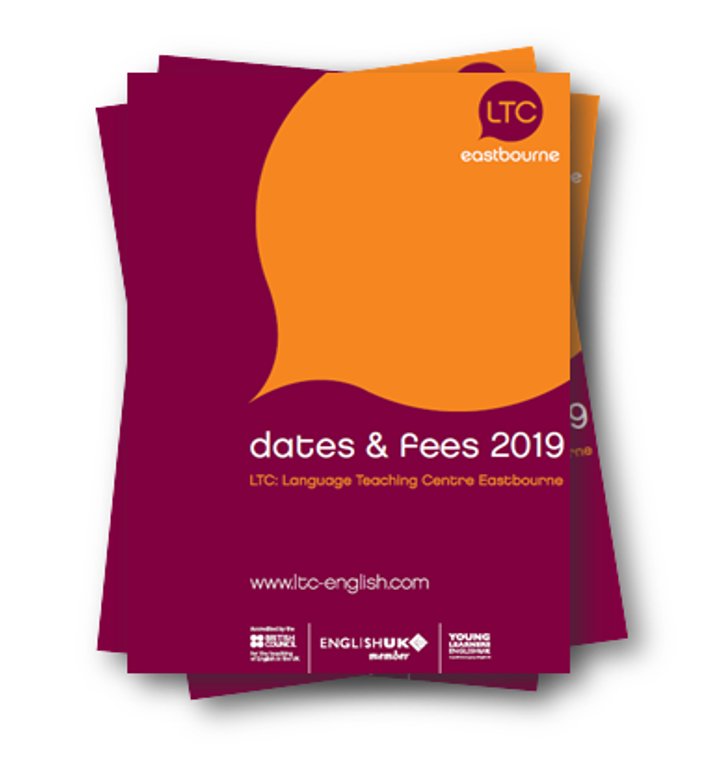 Try the LTC Price Calculator, which will give you an exact price for how much your English experience will cost here at LTC Eastbourne.